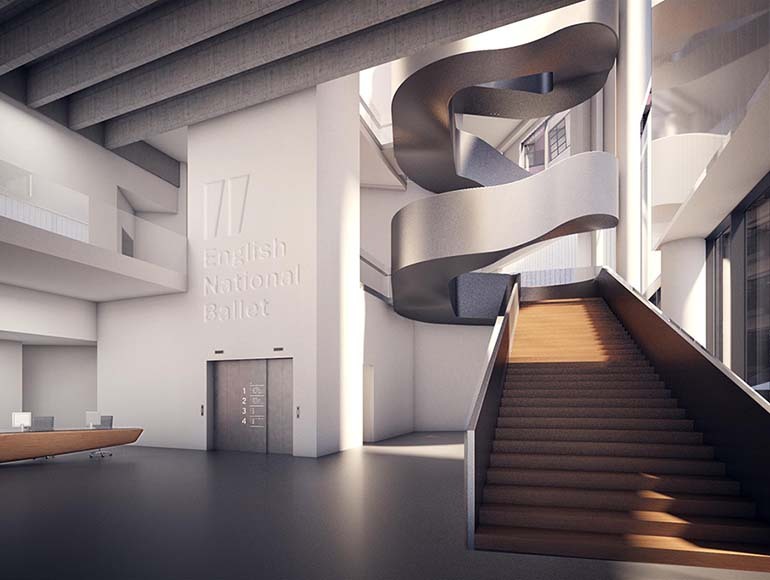 English National Ballet’s move to a new home at London City Island will allow it to open its doors to local people for the first time, reports Julie Tomlin. 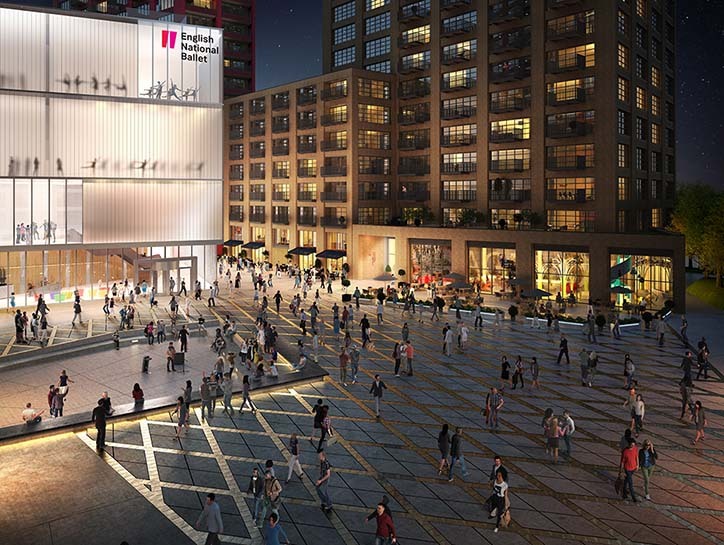 Could English National Ballet’s new home in East London inspire another Billy Elliot who famously stumbled into a ballet class on his way to a boxing lesson? 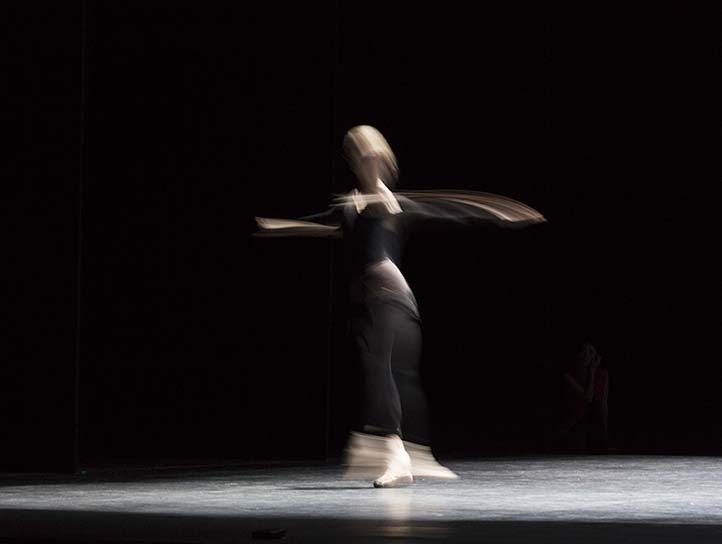 “Being in this area is an enormous opportunity to give access to high culture to lots of people who might not otherwise think about it,” says English National Ballet’s artistic director, Tamara Rojo. 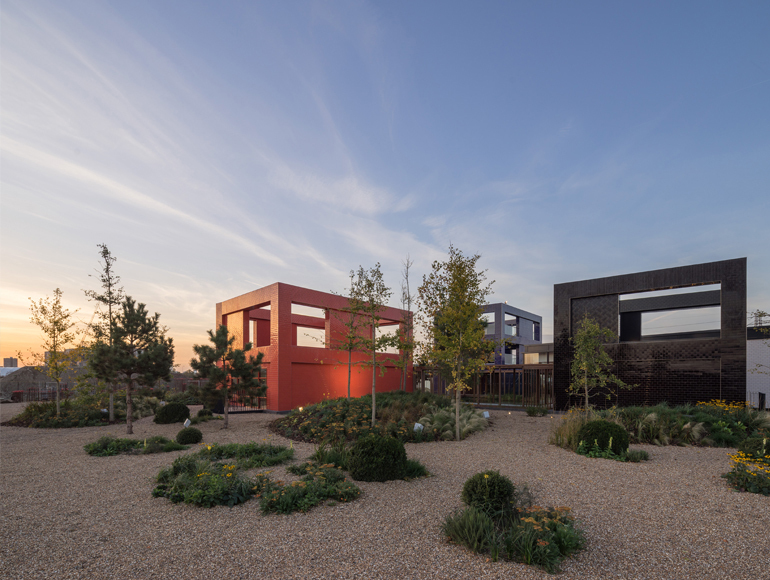 Both ENB and its associated training facility, English National Ballet School, will be relocating to London City Island in 2019, a new neighborhood in Canning Town being developed by EcoWorld Ballymore on former dockland close to Trinity Buoy Wharf. Not only will the two organisations be housed under the same roof for the first time, they will enjoy state-of-the-art facilities that include a 600 sq m theatre-sized space and eight teaching and rehearsal studios designed by architect Glenn Howells. But the dancers won’t be working in splendid isolation. 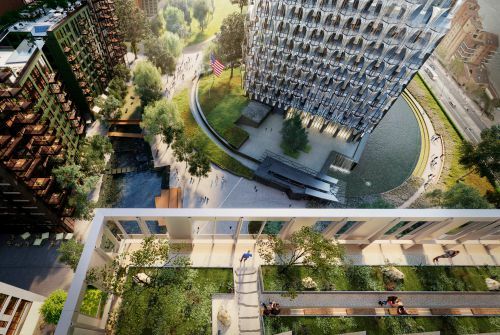 In fact, passers by will be able to see them practicing inside, a design feature that Rojo hopes will open up the building - and ballet - to the wider community. “The building is almost transparent, so it will hopefully be a welcoming place that makes you feel part of things as you see the training and the work that goes on every day,” she says. The Spanish ballerina was a Lead Principal Dancer at ENB from 1997 to 2000 and re-joined the company in 2012 as artistic director and quickly became known as one of the UK’s most impressive arts leaders, shaking up what was a struggling company on the verge of losing its public funding. 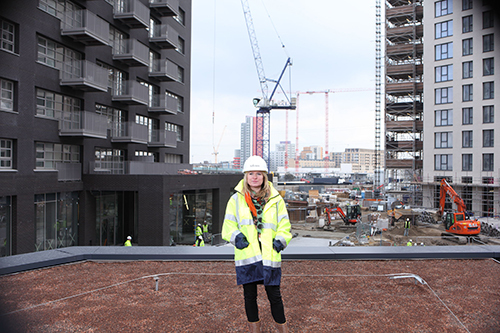 Her ambitions for ENB now include establishing it as City Island’s “cultural anchor”, opening it up to artists and arts organisations from East London and introducing ballet to communities in Newham and neighboring Tower Hamlets. 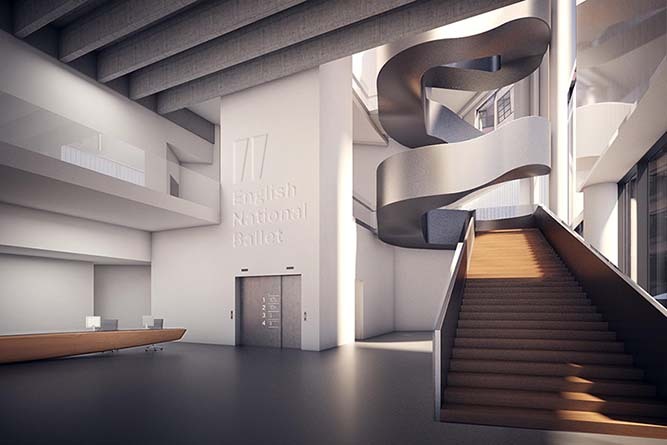 Not only is there plenty of space for development, creation of new commissions and rehearsals, the new building has rehab facilities, a music room for English National Ballet Philharmonic, and digital infrastructure which will allow both organisations to transmit their work to audiences around the UK and the rest of the world. This is a far cry from its current base in Kensington, which has just two rehearsal studios while the school is located in a similarly cramped building in Fulham, about a mile to the south. “ENB has had to make do for 65 years and now for the first time we are going to get the building that the company truly deserves”, says Rojo.